STERLING HEIGHTS – Pilots would have more warning of low oxygen levels in aircraft cockpits thanks to a new product from Sterling Heights-based Spotlight Labs LLC, a veteran-owned technology company. Spotlight announced the immediate availability of its SPYDR hypoxia sensor device, a fully developed helmet insert that gathers human biometric and aircraft condition data, detects and warns pilots of their imminent incapacitation and records high fidelity flight data for post-flight analysis and improved flight outcomes. SPYDR – the name is an acronym for Standalone Performance Yielding Deliberate Risk – is United States Air Force flight proven and can be fielded immediately to prevent loss of life and improve pilot performance and training. It replaces one of the earpieces in a pilot’s helmet. The device was developed by a team of former fighter pilots and engineers at Spotlight Labs in response to increasing concern amongst pilots after several hypoxia-related crashes and fatalities. Initially intended for a commercial application, the device was developed, tested and manufactured with private, non-government research and development funds. After the grounding of the T-6 training fleet by the United States Air Force, Spotlight Labs executed destructive testing, electromagnetic interference testing and acoustic testing on the SPYDR. Spotlight Labs executed physical demonstrations in an altitude chamber, a centrifuge and a ground-based restricted oxygen breathing device. After meeting or exceeding military specification in all cases and gaining approval for flight in United States Air Force aircraft, the SPYDR was incorporated into more than 100 training flights in T-6 aircraft at two Air Force bases to demonstrate its efficacy. The SPYDR device replaces the existing earcups in an aviation helmet, which makes its impact and presence transparent to the pilot. There is also no impact to the physical aircraft to deploy the device, nor does it contain any transmitters or receivers. The device includes three sensors and a bone conducting transducer that collects data at relevant physiological points on the neck and head. The SPYDR quantifies pilot degradation due to lack of oxygen as it happens and provides a definitive warning to pilots of their condition. 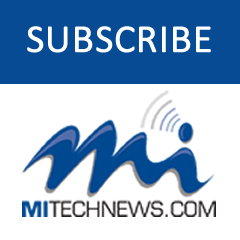 The device continuously records data multiple times per second. Individual data is protected and distributed confidentially to pilots, who can assess their performance and degradation during specific phases of flight and correlated to in-flight events. Because the SPYDR also measures aircraft parameters, the pilot and the maintenance crew can draw correlations between times of degradation and improvement, as well as between physiological events to specific aircraft parameters. Aggregate data is provided to the military command structure for use in reducing risk and improving performance for future tactical flight. 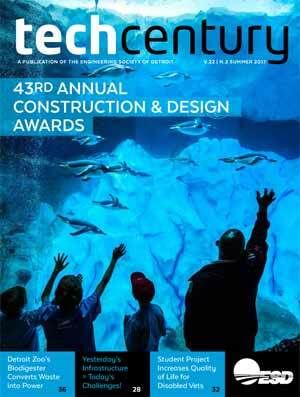 Device data is analyzed using machine learning and artificial intelligence techniques that demonstrate increases or decreases in individual performance, workload and stress factors. This data can be incorporated to quantify spikes in risk for specific aircraft, units, mission types, geography or other flight elements. Fully developed, the SPYDR is ready and available for deployment immediately. Spotlight Labs is a veteran-owned small business founded by fighter pilots on the heels of Operations Iraqi Freedom and Enduring Freedom. 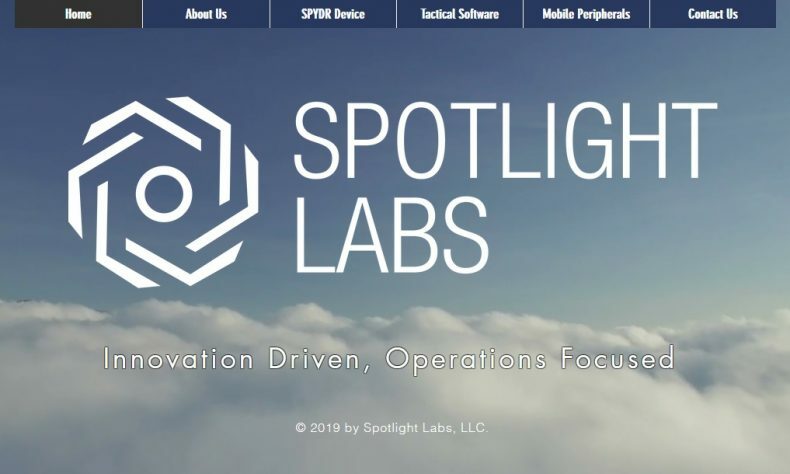 Created in 2005 as a training and operations company, Spotlight Labs built a tactical training staff comprised of Navy SEALs, Army Rangers, Air Force combat controllers and other Department of Defense special operations forces elements. In 2009, Spotlight Labs expanded into software development for the warfighter. The company has produced cutting edge software in the areas of tactical data links, airfield surveys, sensor integration, cryptology and mobile devices.